Format: Vinyl Record LP, Shanachie Records. USA release from 1981. 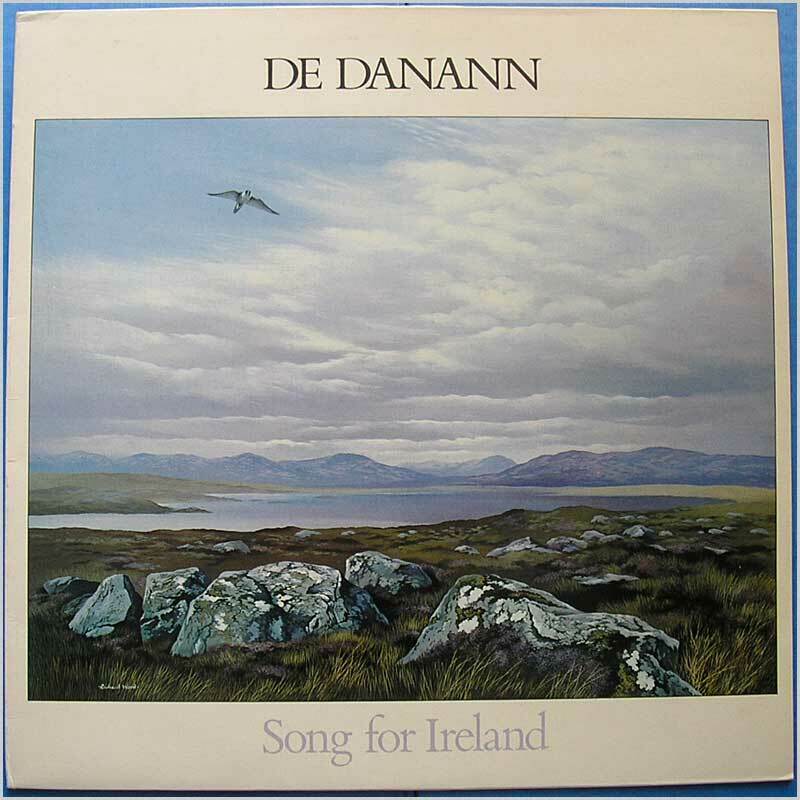 Folk music LP release from De Danann. Housed in a die cut jacket. Comes with the original inner sleeve. Classic Celtic music LP. Lovely fresh and clean copy. 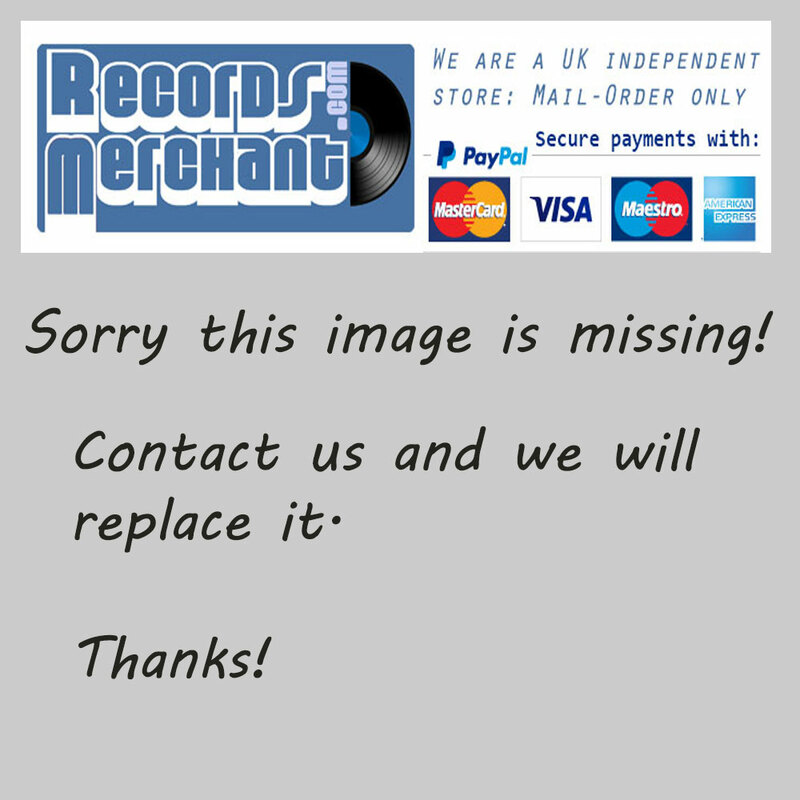 Format: Vinyl Record LP, Ogham Records. 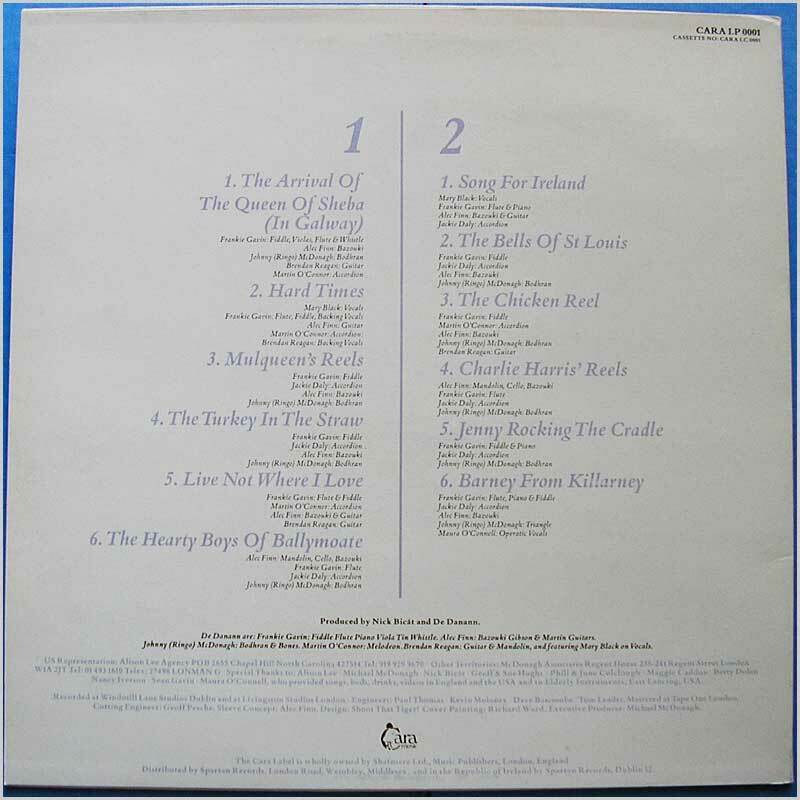 Ireland release from 1981. 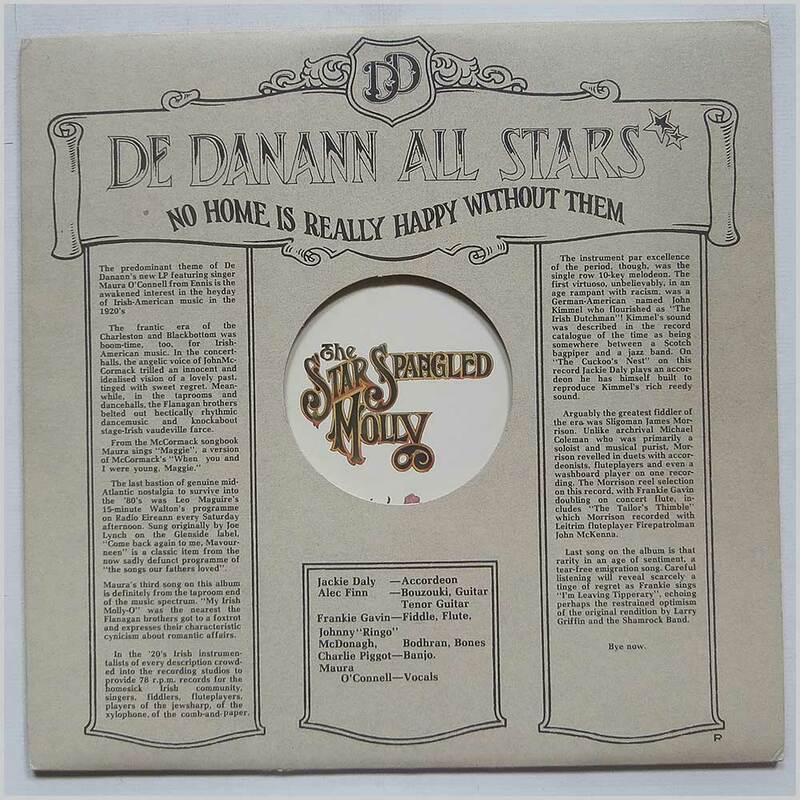 Folk music LP release from De Danann. Classic Celtic music LP. 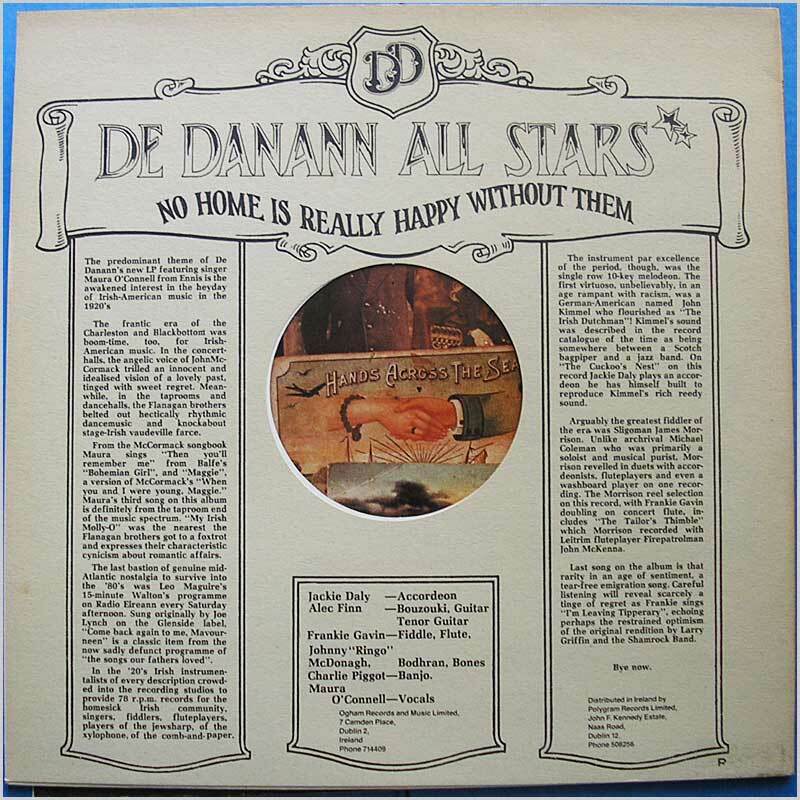 Irish folk music group De Danann (here credited as The De Danann All Stars) originally formed in a County Galway pub. First or early pressing with A1 and B1 in run out grooves. Housed in a die cut jacket. Comes with the original inner sleeve. Format: Vinyl Record LP, Sugar Hill Records. USA release from 1983. 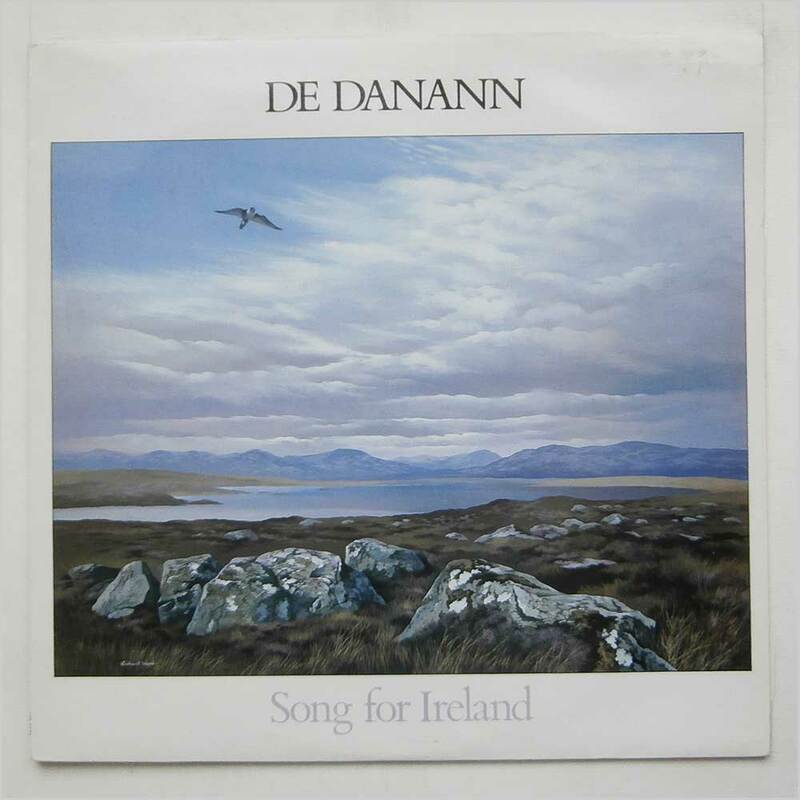 Folk music LP release from De Danann. Lovely fresh and clean copy. Format: Vinyl Record LP, Cara Records. Irish release from 1983. 1st pressing. 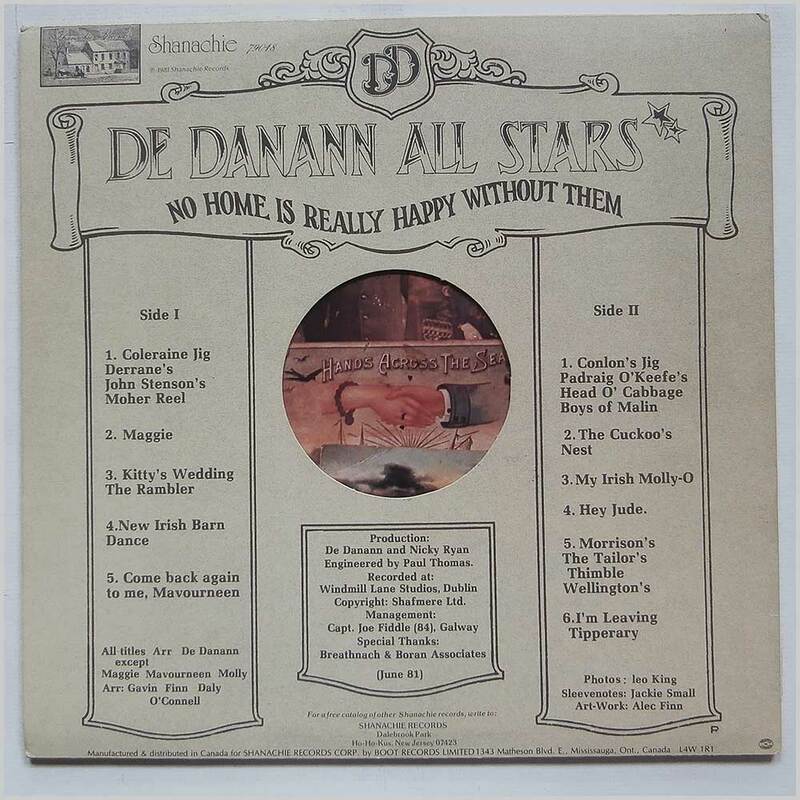 Irish folk music group De Danann originally formed in a County Galway pub. 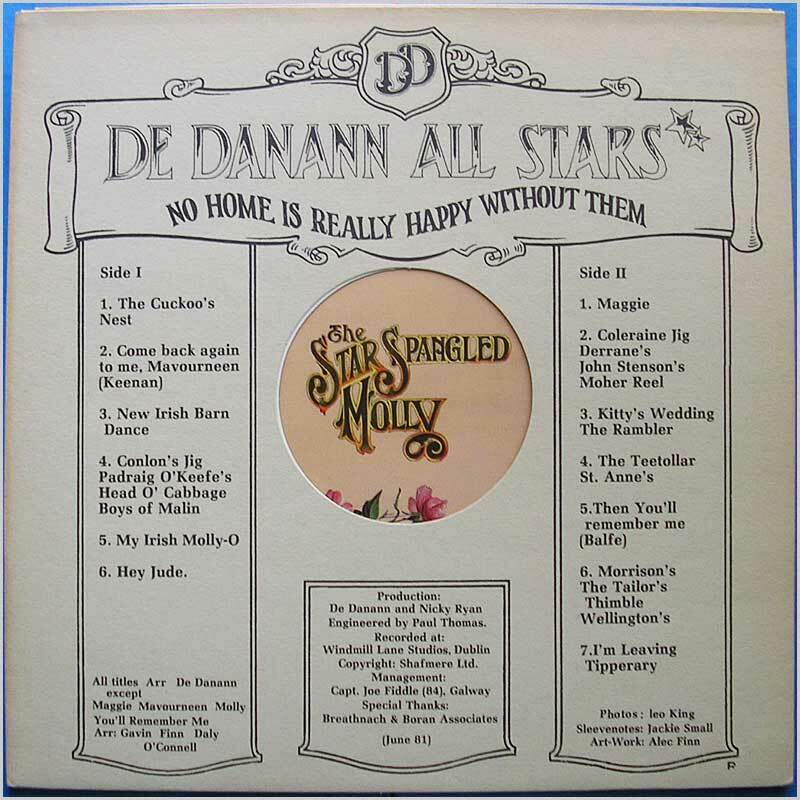 On this LP the singers are: Mary Black, Dolores Keane, Maura O'Connell. Musicians include: Mary Black - vocals; Frankie Gavin - fiddle; Martin O'Connor - Accordion; Alec Finn - guitar, bouzouki; Johnny Ringo McDonagh - bodhran and others. Comes with the original lyric sheet. 12 tracks. This LP was part of a large collection of folk music LPs from the estate of a retired music journalist who loved folk music. The majority of these LPs are traditional Celtic roots folk music, with many being psych folk rock. 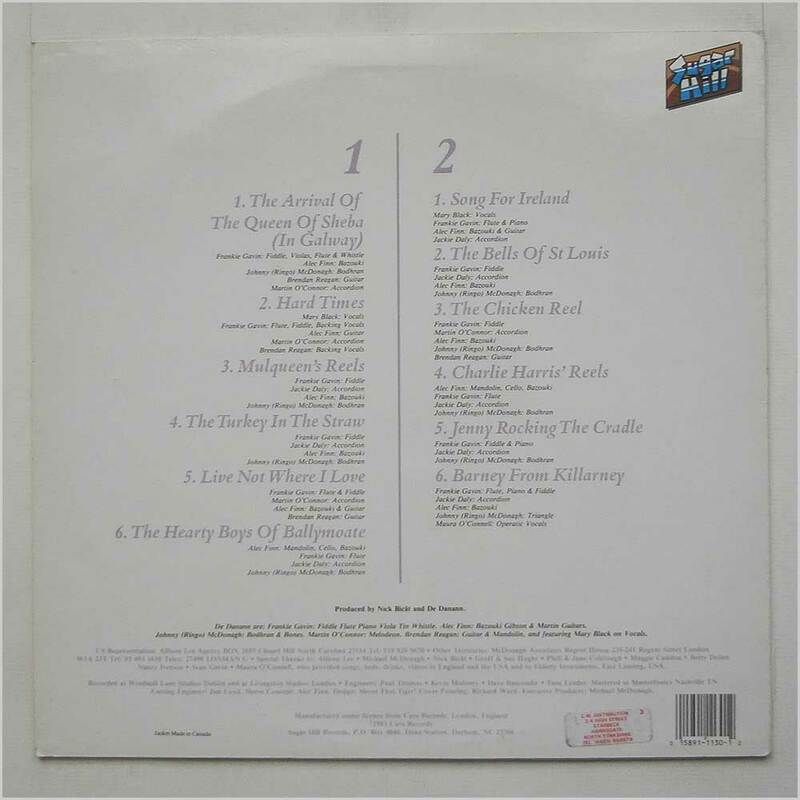 Many are original first or early pressings and in near mint or excellent condition, they appear to be little played or spare copies.